Customizable Logo Imprinted Carabiner is made of 100% aluminum. Personalized Printed Carabiner is designed with knitted nylon strap. 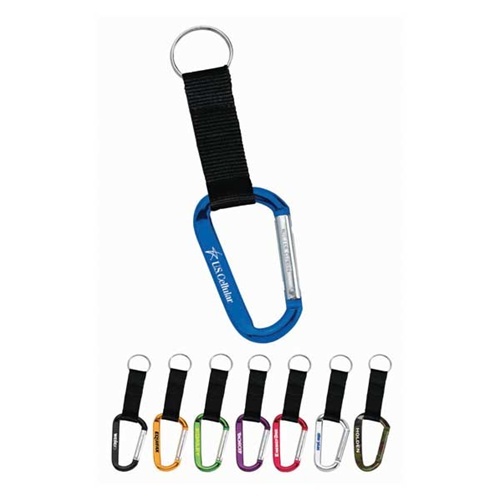 Customizable Logo Imprinted Carabiner is available in 8 colors: Black, Blue, Camouflage, Gold, Green, Purple, Red, and Silver.